Made with real chicken and ingredients you can actually pronounce! Healthy Breaded Chicken Cutlets are also baked instead of fried, making them an excellent choice for your weekly dinner meals. Definitely a healthier choice compared to store-bought chicken nuggets. In Spanish we call these “milanesas”. 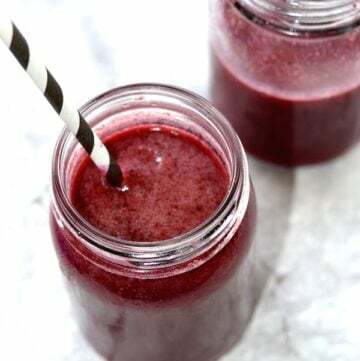 They are very easy to make, and taste amazing! 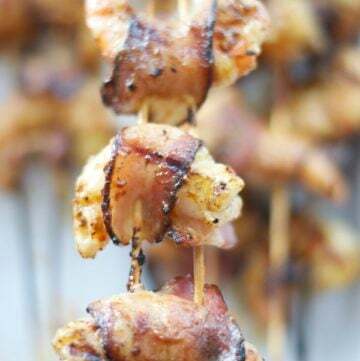 Extra moist and tender, and everyone in the family loves them. 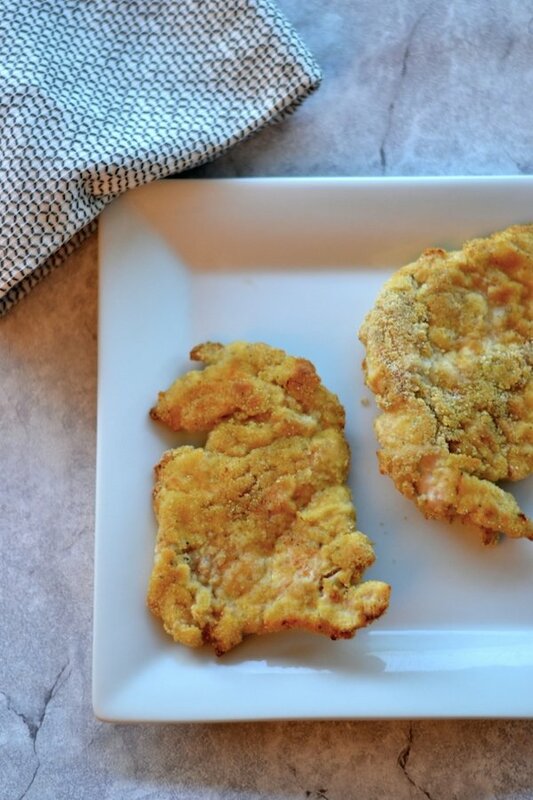 Try this recipe and see how fast these chicken cutlets disappear. This is one of our favorite recipes at home. The best part about these chicken cutlets is they go with any side dish! French fries, sweet potato fries, rice, pasta, you name it! They also freeze well so you can make a big bath and save for later. 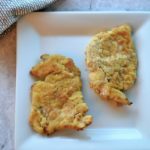 Making your own breaded cutlets is super easy! And your will be able to tell the difference in flavor. So much better than store-bought! You can even add your favorite herbs and spices and give them a unique twist each time. This is really the way to go if you want to avoid commercial chicken nuggets. Homemade is always better! You can even get super creative and use fun Cutters for the kids. The chicken comes out super soft and moist and the cutters work perfectly. My family loves this recipe and we try to serve it with a different side dish each time. Homemade mashed potatoes, vegetables, rice or quinoa. Or try them with my Creamy Avocado Cilantro Ranch Dip. Yum! Healthy Baking Tip: I always bake with parchment paper instead of aluminum foil. A lot of recent studies are linking aluminum foil to health problems, including Alzheimer’s disease. Try using parchment paper — also called baking paper or baking parchment — it won’t stick, it is moisture-resistant and grease-resistant and makes cleaning up easy. Healthy alternative to chicken nuggets. Made with real chicken and fresh ingredients. An excellent family dinner idea. Pound chicken well with a meat tenderizer. I personally like my breaded chicken cutlets really thin. The cutlets will grow in lenght once they are thinner. In a bowl, place an egg lightly beaten. 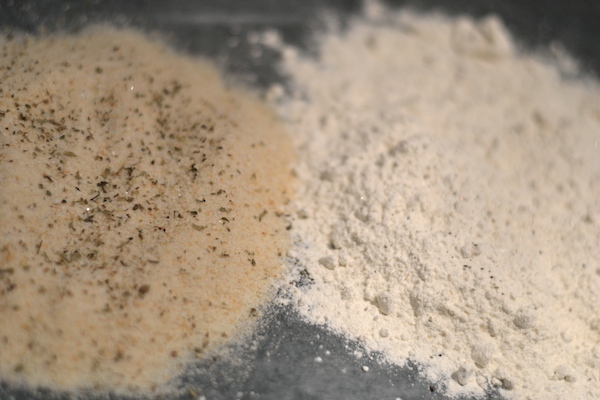 On your kitchen countertop, put your flour on one side and bread crumbs, oregano, paprika, salt and pepper on the other side. You won’t use all of it, but it is ideal to have a little bit more than needed to make the breading. 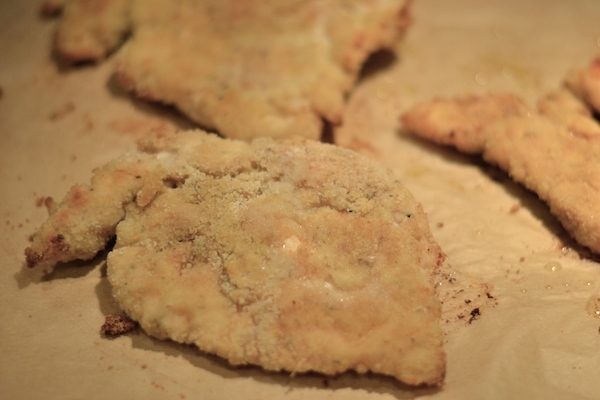 Dredge each chicken cutlet in the flour first, then the lightly beaten egg, and finally the bread crumbs mix. Make sure you cover both sides really well. In the oven on top of Parchment Paper with a little olive oil at 400 for 18-20 minutes turning the chicken cutlets once. You can serve them with rice, quinoa or pasta. Goes really great with any vegetable side dish too! You can use other herbs and spices, or simply season with salt and pepper if you like them plain. 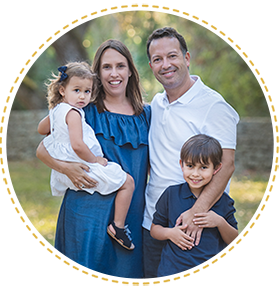 I have a lot of ideas for easy to make, healthy, and homemade family meals. I am not a chef or have many years of experience cooking. So most of my recipes are very easy to prepare. I believe in cooking with fresh ingredients and avoiding cans and boxes as much as possible. I hope you enjoy my recipes!